Fanpop - peminat Kelab for everything. What are anda a peminat of? 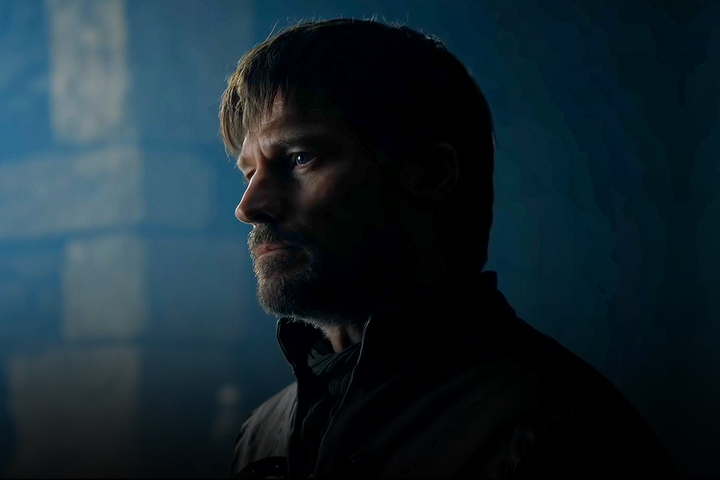 Tonight on Game of Thrones: Here's a pratonton of episode 2! 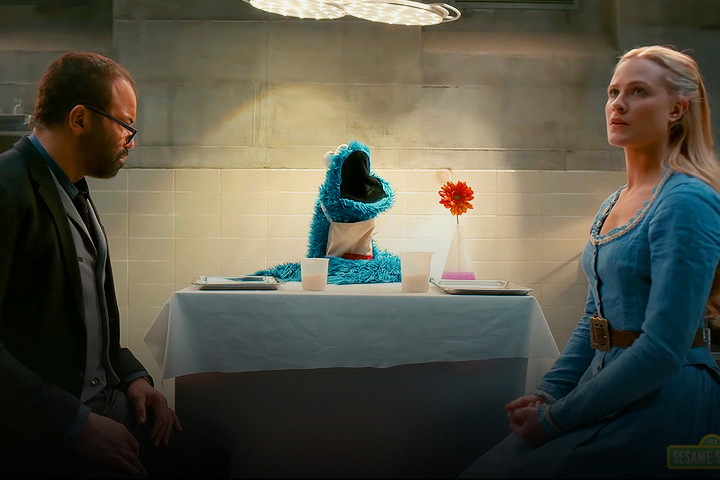 Cookie Monster turns Westworld into Respect World in a Sesame Street/Westworld crossover! 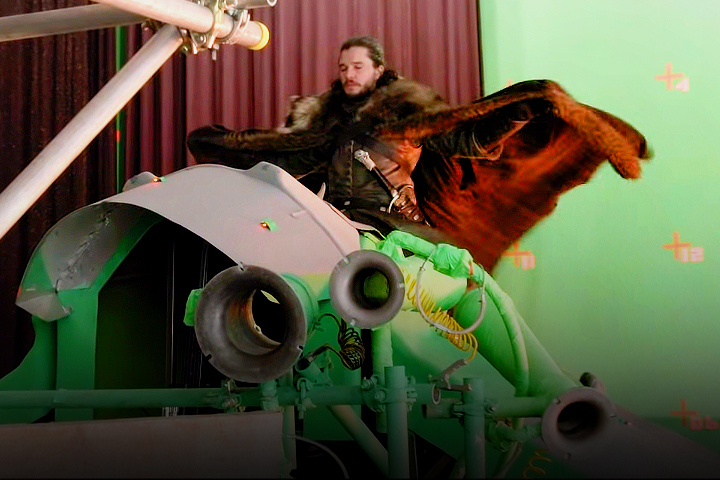 Game of Thrones: Go behind the scenes of last week's episode in a Game Revealed featurette! 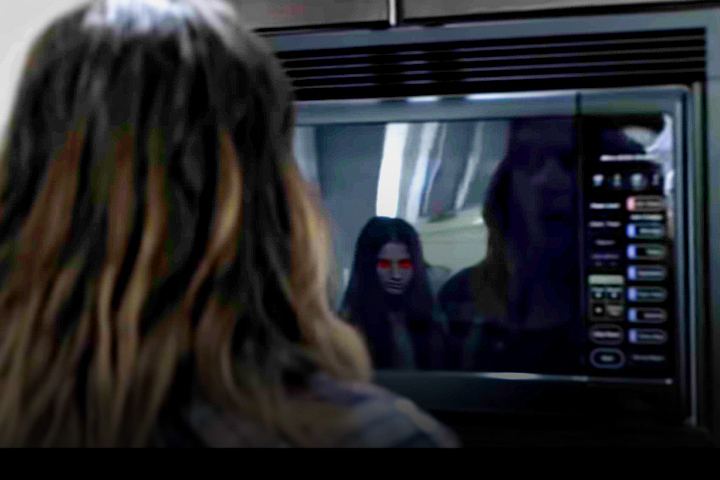 Isabelle trailer: Do not let her in. 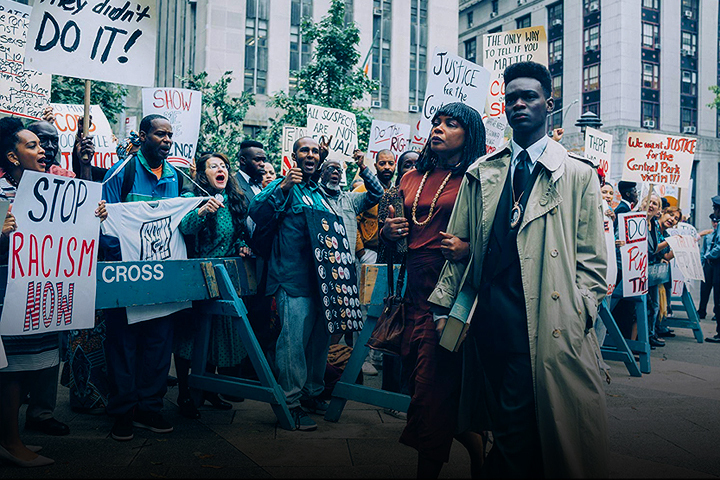 When They See Us trailer: The story anda know is the lie they told you.